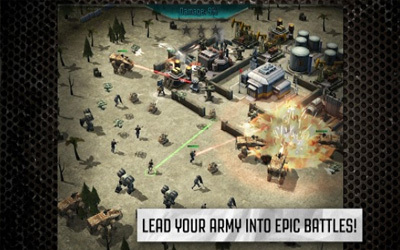 Previous version Call of Duty: Heroes 4.1.1 apk for Android will help you to downgrade or install older app easily. This is one of the best Action apps. When typing in chat, white text appears against a white background and is difficult to read. AGR, Dragonfires and Siege Bots not prioritizing enemy turrets.